It’s taken its sweet time getting here, but this weekend, The Green Inferno, horror director Eli Roth’s homage to the cannibal exploitation films of days gone by, finally hits theaters. The film premiered at the Toronto International Film Festival in 2013 and was supposed to be released almost a year ago before being shelved. Of course the twisted minds behind the likes of South Park and Team America: World Police made a musical about one of America’s most notorious cannibals. 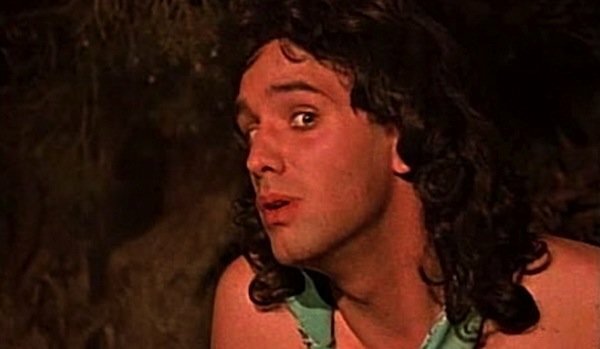 Trey Parker and Matt Stone’s Cannibal! The Musical is a low-budget, rough around the edges B-movie to be sure, but based on the real-life story of Alfred Packer and an ill-fated 1874 trip from Utah to Colorado that left several people partially eaten, it’s also totally hilarious. Made while they were still students at the University of Colorado, the 1993 film is also a surprisingly well put together musical—some of the singing could be better, but everything is in place. Perhaps this isn’t shocking now that Book of Mormon has become such a sensation, but if you want to see the groundwork for that career path, and watch people get eaten in the snow, this is one to check out. One of the most famous, not to mention one of the most mainstream, cannibal stories ever committed to film is director Frank Marshall’s 1993 survival drama Alive. 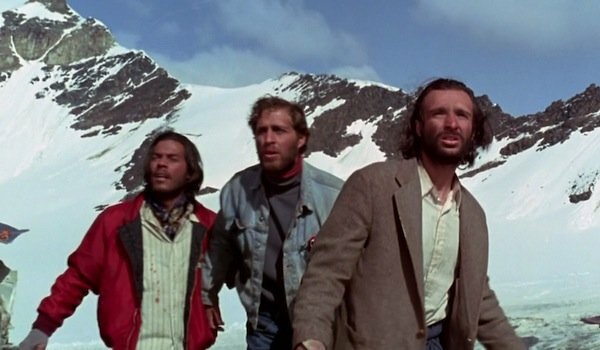 Yes, that’s the one that tells the true story of a college rugby team, on a trip to Chile, who’s plane crashes in the Andes and the survivors, after months, are forced to eat the flesh of their dead compatriots in order to live. Not an exploitation style cannibal film by any stretch of the imagination, Alive, an adaptation of Piers Paul Reed’s nonfiction book avoids the sensationalism that the story could easily have fallen into, and is more of a triumph of the human spirit style movie rather than a gore-soaked, shocking horror flick. Sure, the chili has won awards, but trust me, you really, really don’t want to eat it. Or at least don’t ask where the meat comes from. 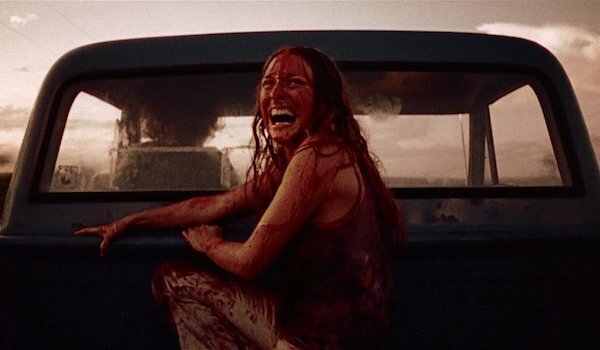 Tobe Hooper’s 1974 slasher classic The Texas Chainsaw Massacre helped define that genre to such a degree that many often forget that Leatherface and his insane lunatic family of inbred rednecks didn’t just want to kill the hapless teens who stumble across their isolated abode, they want to eat them as well. That is, after all, why he runs around wearing a butcher’s apron the whole time. 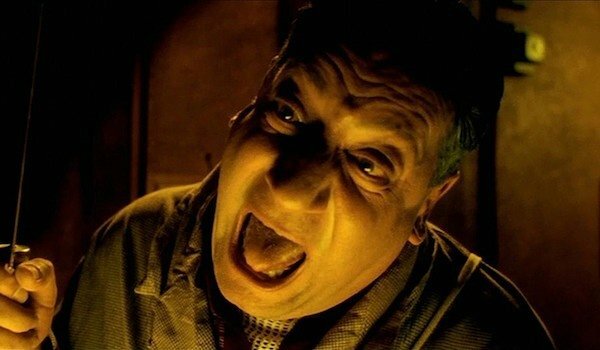 Loosely based on the real-life crimes of serial killer Ed Gein, and even viewed as a critique of American capitalism, Chainsaw has become one of the most recognized, beloved horror movies of all time, and the mythology has found its way into almost every facet of popular culture, including movies, comics, and more. In regards to The Green Inferno, Ruggero Deodato’s 1980s Cannibal Holocaust (along with Umberto Lenzi’s 1981 Cannibal Ferox, or his 1980s Eaten Alive for that matter) is probably the most influential and well-known entry in this particularly nasty subgenre. Roth’s film actually takes its name from Holocaust—there’s a film-within-the-film called The Green Inferno. Depraved and horrific, the story about attempts to find a missing documentary crew lost deep in the South American jungles features sexual assault, beheadings, on-screen animal deaths, and, of course, cannibalism (the title probably gave that away, huh?). It is so gruesome that is was actually accused of being a real snuff film upon release. Not for the faint of heart to be sure—and we’re fairly certain neither is Roth’s film—Cannibal Holocaust is actually a much better movie than you might expect, and is more than just a shock fest designed to gross you out. Though it certainly is that as well.